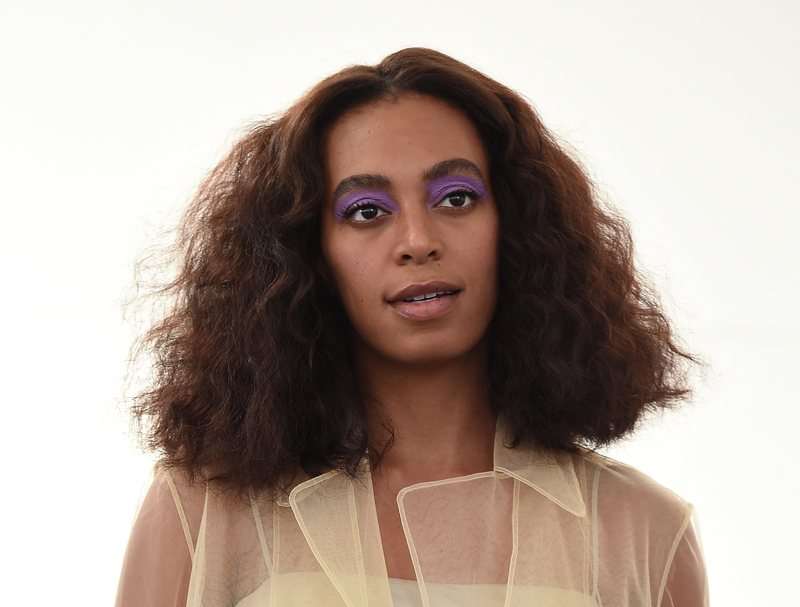 Solange doesn’t care about people comparing her album to "LEMONADE"
Everyone is obsessed with Solange’s newest release A Seat at the Table, and we totally know why. It’s the perfect album for self empowerment, and the unexpected cameos from her parents, Matthew Knowles and Tina Lawson, and rap legend Master P were simply the icing on the cake. With all of the pro-blackness that Solo poured into her album, it’s no surprise that critics are comparing this work of art to her big sis Beyoncé’s LEMONADE. But, instead of trying to distance herself from her sister’s work, Solange embraced the comparisons in the most amazing way possible. “We have the same mother and the same father. We grew up in the same household, and so we had and heard the same conversations." "It shouldn’t be surprising that two people who grew up in the same household with the same parents who are very, very aware — just like everyone else is — of all of the inequalities and the pain and suffering of our people right now, would create art that reflects that." We just love to see women supporting other women, and witnessing the love that Solange has for her older sis just hits us right in the feels!